What a marvelous crisp and tasty fresh salad! 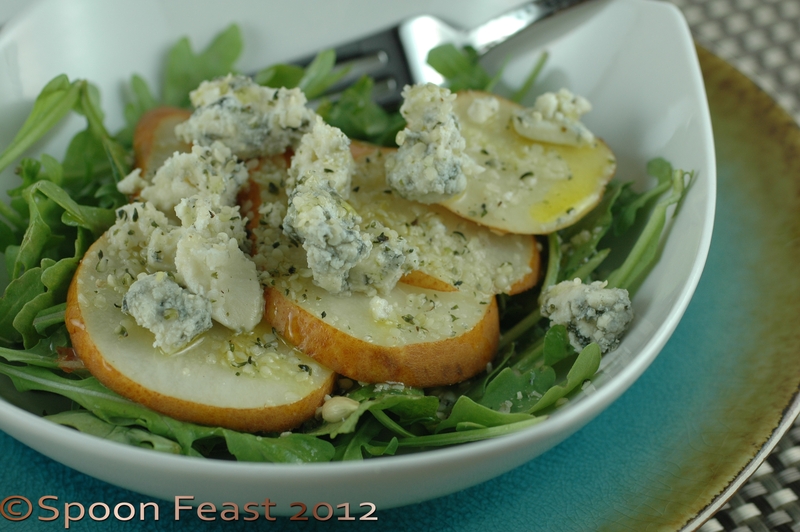 Crisp pears, shaved thin, spicy arugula, earthy bleu cheese, crunchy hemp seeds and for dressing, simple drizzle with fresh lemon juice and extra virgin olive oil. 1/2 lemon, please, not bottled juice! Place the arugula into a bowl. Slice the pear and place slices over arugula. Drizzle with lemon juice and olive oil as dressing. 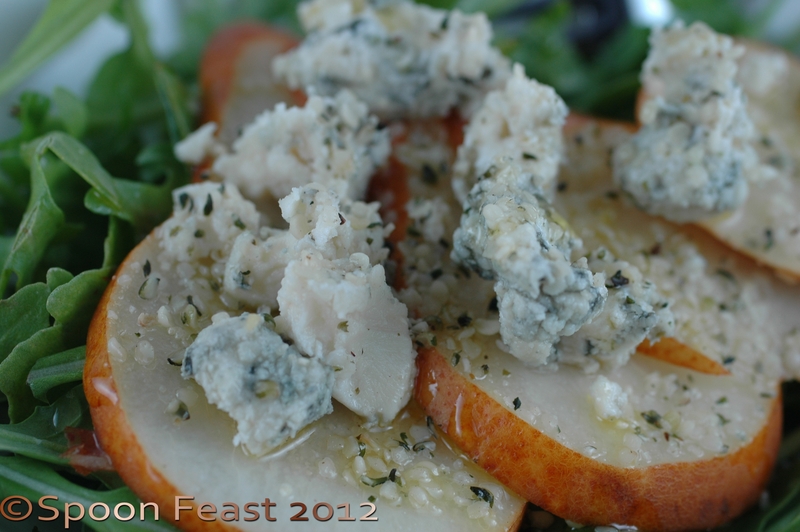 This entry was posted in Recipes and tagged bleu cheese, Blue cheese, extra virgin olive oil, food, hemp seeds, Olive oil, Pear, ripe pear, Roquefort, Salad, vegetarian. Bookmark the permalink. Wait until you taste it! A serious party for the taste buds. 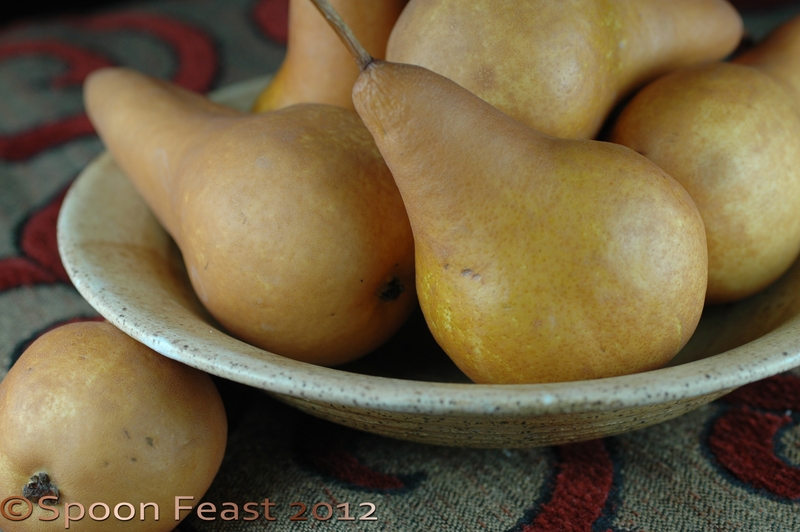 Great photo and blend of flavors.